The new Centrum Cardio (left) by pharmaceutical company Pfizer is a complete daily multivitamin containing vitamins and minerals with plant sterols that maintain healthy cholesterol and reduce the risk of coronary heart disease. The multivitamin also contains high levels of vitamins B6 and B12 to support heart health, calcium and folic acid to maintain healthy blood pressure, and antioxidant vitamins C and E to protect cells against free radical damage. 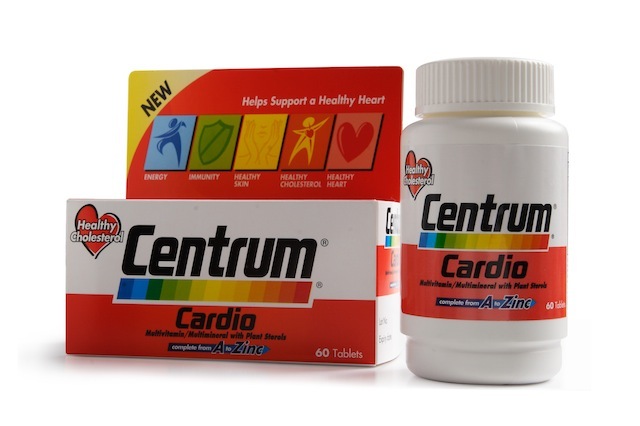 Centrum Cardio contains 60 tablets or one-month’s supply and costs S$42 (with GST). 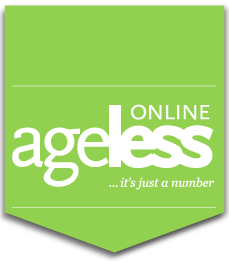 It is available at all Guardian, Watsons and Unity Healthcare, hospital pharmacies and clinic.